Don't want to miss out on new art & sales?! Sick of what you want selling out before you can get it?! Subscribe below & don't miss a thing! Black & White LJS Design with stained exposed wood. Sealed to be water proof & ready to handle everyday use. 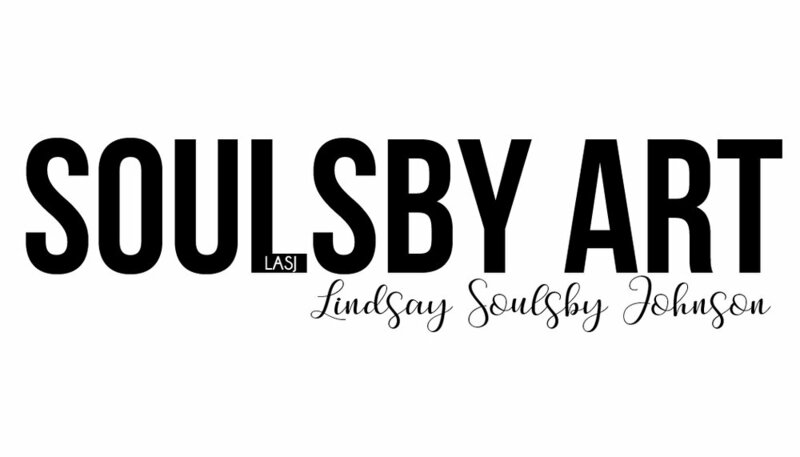 The copyright in this website and all materials (including, but not limited to: products for sale, descriptions of such products, blogs and/or images) contained it is owned by Soulsby Art, LLC. This Soulsby Art website, as a whole, or in part, and any images or materials marketed for purchase or otherwise may not be reproduced without the express prior written consent of Soulsby Art, LLC.